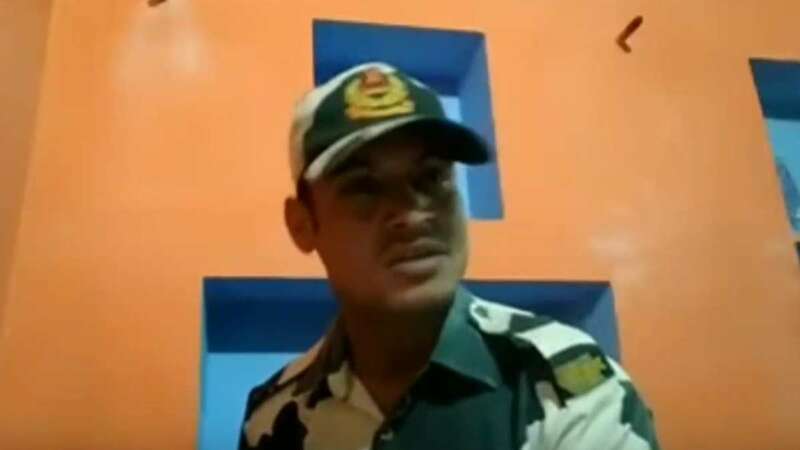 Los Angeles : Border Security Force has been recently criticised for the improper handling of its soldiers after a video about the poor condition of jawans was posted on social media. On Saturday another BSF clerk posted a video on Facebook alleging that liquor meant for its personnel was being sold to outsiders. He also claimed that despite his complaint in this regard no action has been taken yet. The video was posted by Navratan Choudhary who insisted that jawans are not treated properly in the force.